With the ever-growing popularity of athleisure fashion, it was just a matter of time before the average running shoe got a bit of a makeover. Enter the fresh, modern variation on a classic, and easily the most versatile shoe of the summer season: the slip-on sneaker. As easy to wear as the polished ballet flat, yet as comfortable as your favorite, well-worn trainer, the slip-on sneaker is the ideal option for girls who are always on the go. More adaptable than any other shoe you currently have in your closet (trust us on this one), this must-have trend is a hint dressier than the traditional sneaker but still casual enough to fit right in with the laid-back vibe of the summer. As Lyst notes, this sneaker trend features a wide variety of styles, with everything from sporty designs to directional reworks (think embroidery, luxe fabrics, and surprising texture) in the mix. To make the most of your favorite pair, here are three ways to wear the slip-on sneaker all summer long. 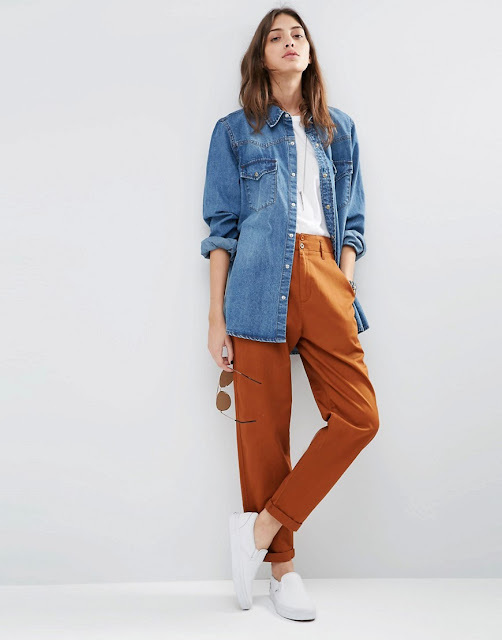 An essential piece of clothing for any summer wardrobe, denim cut-offs are easily one of the most wearable, comfortable, and beloved styles of the season—proven by the fact that we practically live in them as soon as that first warm, balmy breeze blows. And now, thanks to the slip-on sneaker, the trusty jean short has a companion that is just as dependable. Opt for a style in a crisp white color that reflects the easy atmosphere of summer. 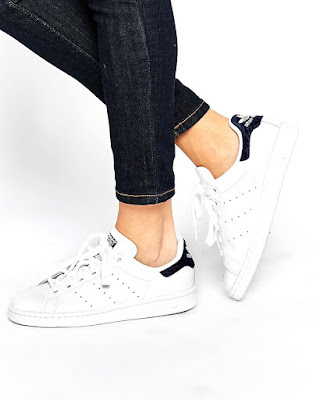 As Well+Good reveals, the white sneaker has become a universally chic and complementary addition to any outfit, meaning you'll be able to wear them with not only denim cut-offs, but virtually every piece of clothing in your wardrobe. While the slip-on sneaker might seem too casual of a shoe to wear with a dress, the relaxed style actually offers a playful finish to almost any frock. 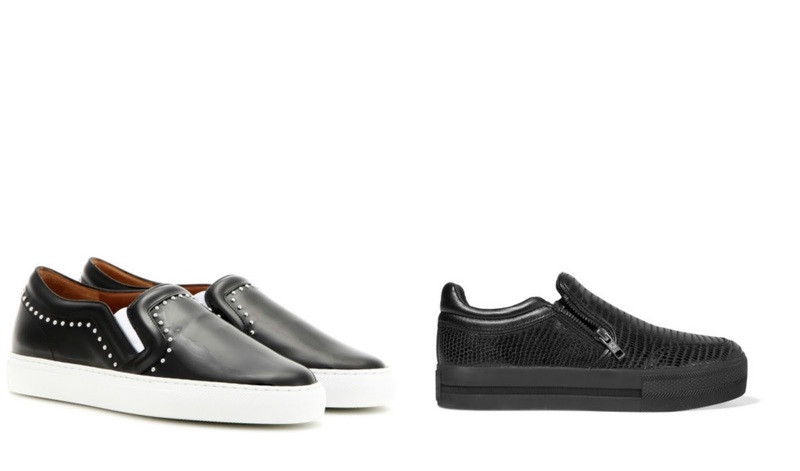 For the ultimate versatility, Elite Daily suggests starting your slip-on sneaker collection with a simple black style. Not only will the neutral design serve to balance an uber-feminine dress (such as summer’s ever-present florals), it also works with more casual numbers, like linen shirtdresses and solid-hued knit maxis. Proving its versatility, this summer’s slip-on sneaker trend even works in an office setting, as long as it’s paired with the right pieces. Opt for classic black cigarette pants or cropped trousers and top with a crisp white button-down for a work-appropriate foundation. Then, finish with a pair of slip-ons that feature metallic detailing, like silver paneling or studs. The extra touch of glam will give your sneakers the edge they need to become a part of your nine-to-five rotation.